We manufacture and export wide range of Flat Stitching Wires that come in varied sizes and weights. Our Flat stitching wire is evenly spooled with controlled cast and helix so that any kind of overlapping, kinks, waves, sharp bends or wedging is not met. Available in medium hard and extra hard patterns. 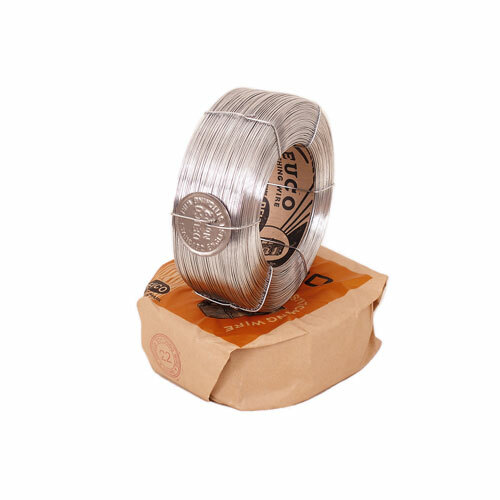 Extensively used for stitching of cardboard packaging boxes. High-quality steel wire of high purity. Good corrosion protection due to eco-friendly surface coating. Continously steady mechanical properties for failure free production. Selective adhesives for a failure free staple forming.